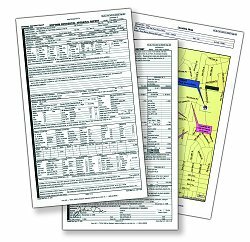 So what goes into a real estate appraisal? It all starts with the inspection. An appraiser's job is to inspect the property being appraised to ascertain the true status of that property. He or she must actually see features, such as the number of bedrooms, bathrooms, the location, and so on, to ensure that they really exist and are in the condition a reasonable buyer would expect them to be. The inspection often includes a sketch of the property, ensuring the proper square footage and conveying the layout of the property. Most importantly, the appraiser looks for any obvious features - or defects - that would affect the value of the house.